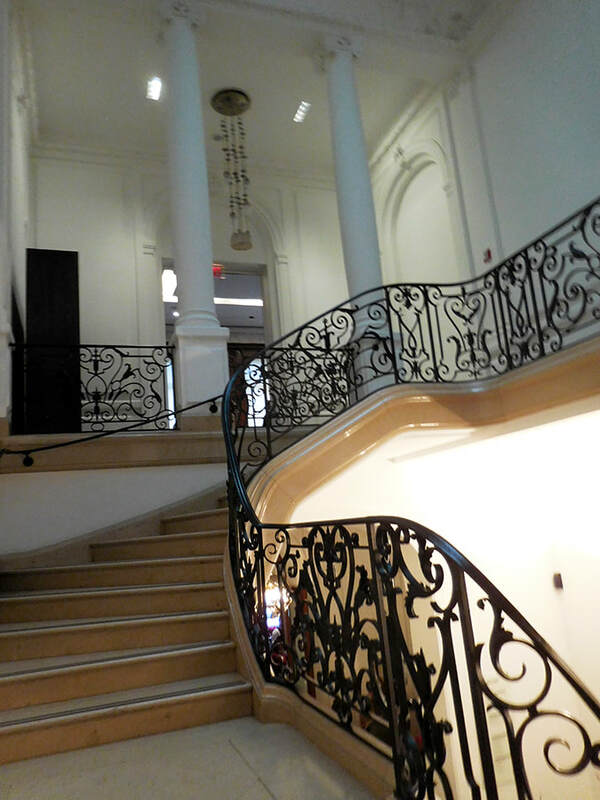 The Neue Galerie (“New Gallery”) is devoted to early 20th century Austrian and German art and design. This was a period of great innovation and creativity as artists broke away from the tradition and their work found acceptance by a prosperous and enlightened middle class. It was also a period of great tragedy, overshadowed first by the mindless slaughter of World War I and then by the evil of the Nazi era. Two friends developed the concept for this museum. Gallery owner Serge Sabarksy and entrepreneur and art collector Ronald Lauder were both interested in this period of art. Since their meeting in 1967, the two men often discussed creating a museum that would showcase not only its fine art but also the decorative arts that were developed in Germany and Austria in this period. After Mr. Sabarsky's death in 1996, Mr. Lauder determined to make the concept that he and Mr. Sabarsky had talked about into a reality. 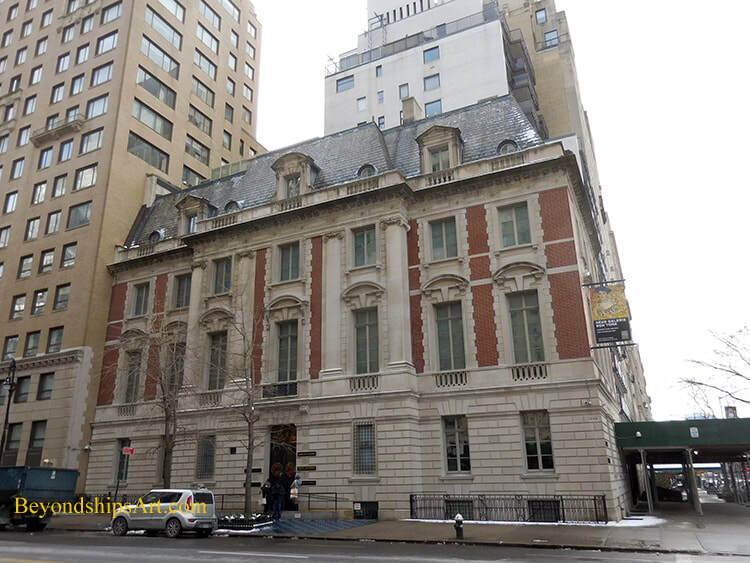 The Neue Galerie is housed in a landmark building in New York's Museum Mile. This Beaux-Arts building was commissioned as a residence by industrialist William Starr Miller and completed by the architects Carrère & Hastings, who also designed the New York Public Library. Subsequently, this mansion was the residence of Mrs. Cornelius Vanderbilt III. The building was purchased by Messrs. Lauder and Sabarsky in 1994. Preserving much of the building's original elegance, it was transformed into a museum by Seldorf Architects, opening in 2001. Visitors enter the building through the 86th Street entrance. On this level, they find not only the admission desk but also the museum's store and the very popular Cafe Sabarsky. The second floor is usually devoted to works from the museum's permanent collection. The third floor has galleries for temporary and special exhibits. A second cafe, Cafe Fledermaus, is in the basement. For more information on visiting, see the Neue Galerie's website.